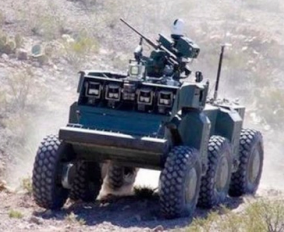 Killer Robots Coming Soon: What Can We Do? Dr. Noel Sharkey’s speech from the AI Festival 2015. He describes the various autonomous weapons used by militaries around the world and how the use of AI technology is already posing ethical questions in military affairs. All the lectures from the AI Festival 2015 can be found on our Youtube channel.